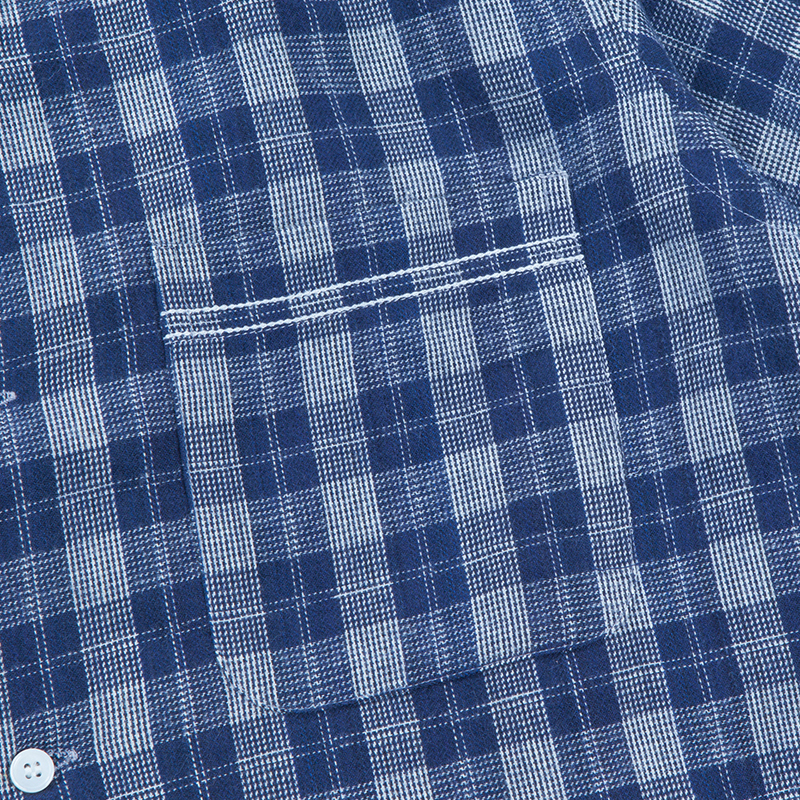 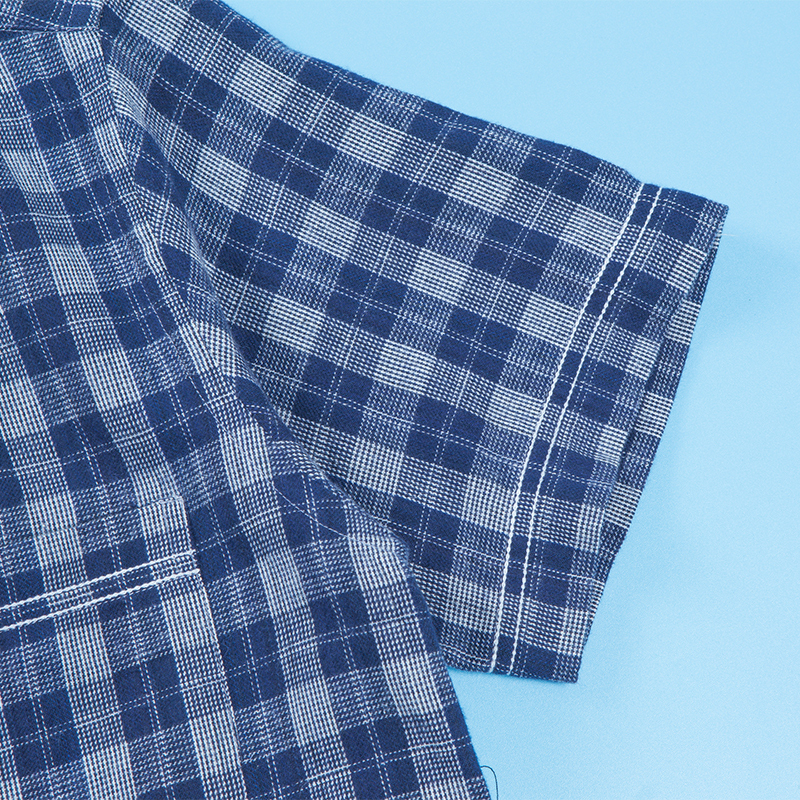 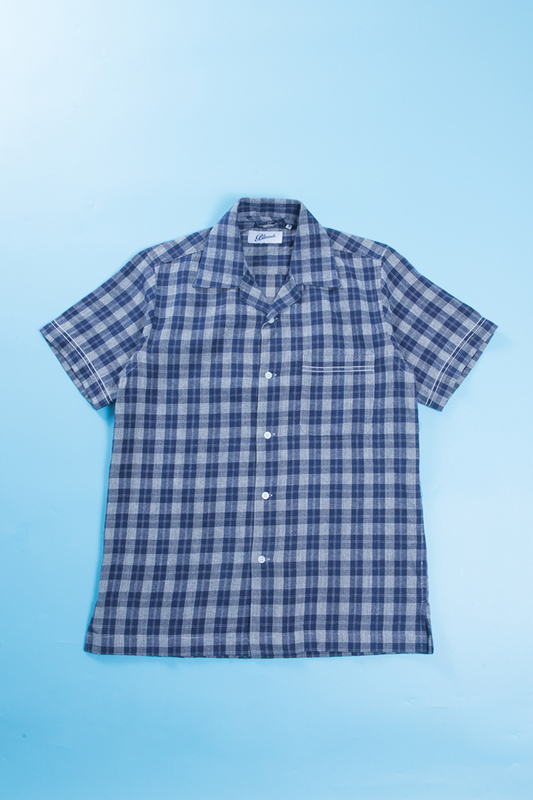 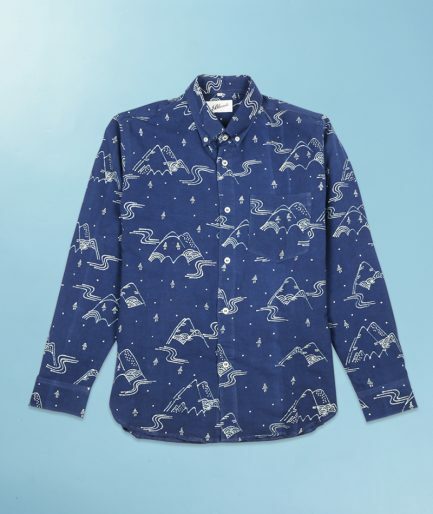 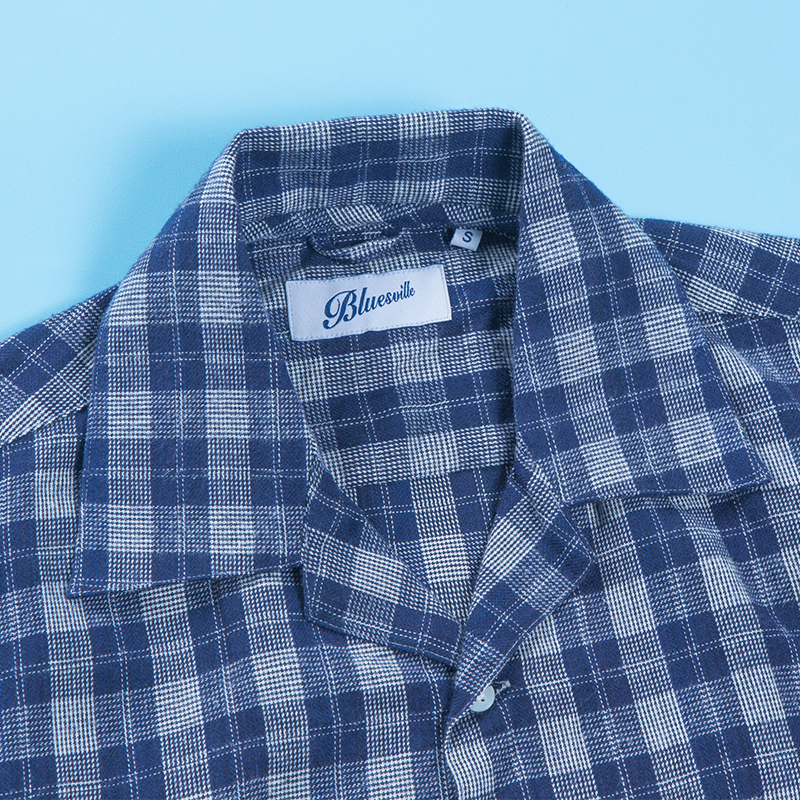 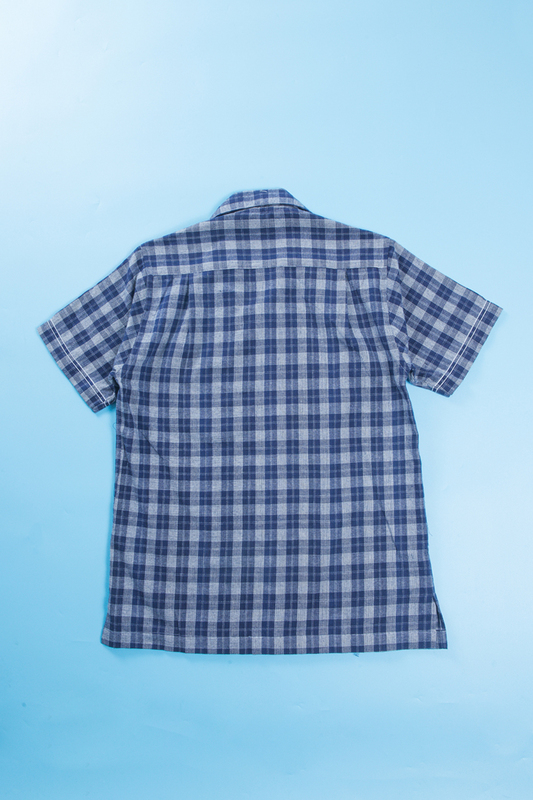 This easy Leisure Shirt is made from plaid flannel fabric, suitable for your tropical adventure and leisure. 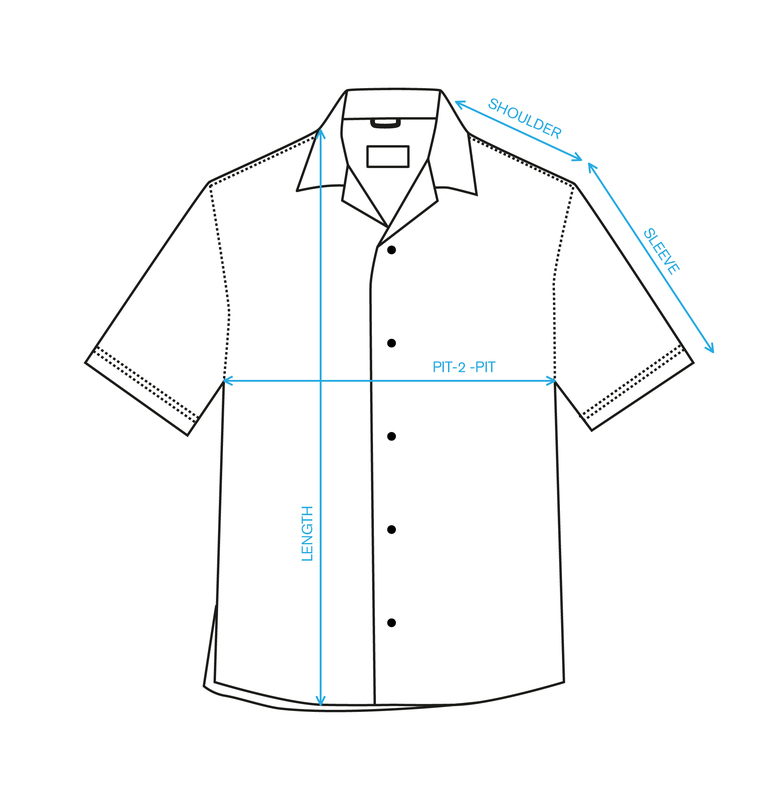 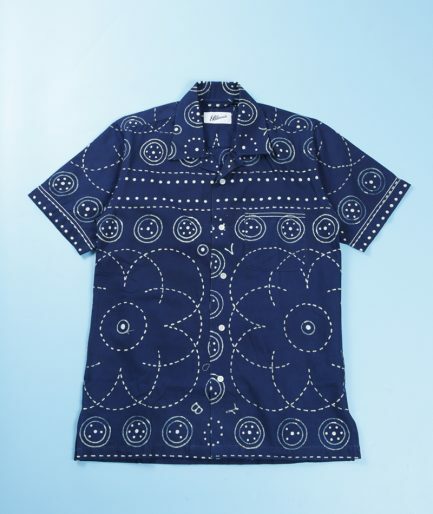 The combination of open collar design and the use of genuine mother of pearl buttons makes this shirt an elegant leisure attire. 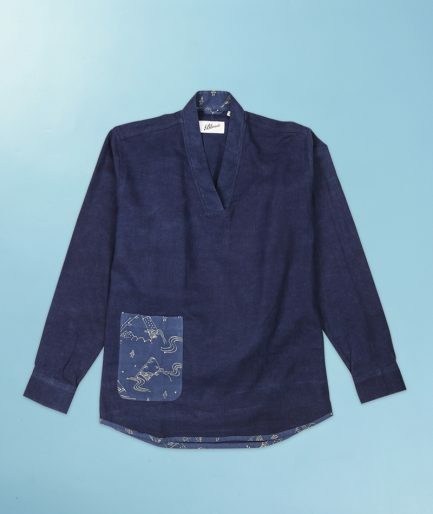 Chainstitch details on pocket openings and sleeve openings adds to the overall leisure looks.